An online fundraiser has raised more than $15,000 for the family of the Alexandria woman who died because of exposure to smoke in a Metro tunnel this week. The fundraiser, on gofundme.com, had raised $15,520 as of 9 p.m. Thursday, a day after it was first posted. The fundraising goal had been to raise $10,000 for funeral costs and other expenses for the family of 61-year-old Carol Glover, a mother and grandmother who had recently won her company's employee of the year award. Glover died Monday after an electrical malfunction filled a Metro tunnel with smoke in what was described as a chaotic and terrifying scene. The Office of the Chief Medical Examiner ruled her death accidental by acute respiratory failure from smoke exposure. 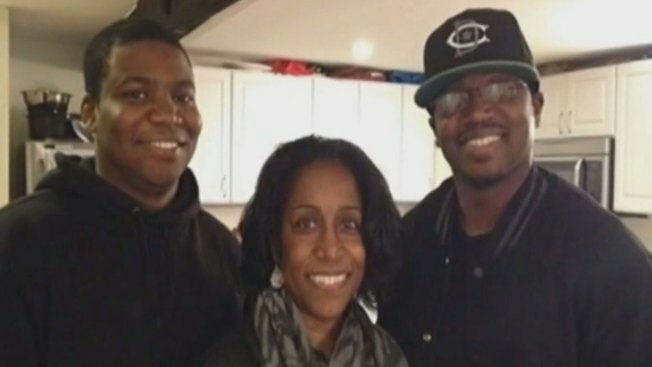 Glover's daughter-in-law, Suzanne Glover, says her mother-in-law had two grown sons, three beloved grandchildren, and was looking forward to celebrating her granddaughter's first birthday this weekend. Suzanne Glover says her family is devastated by her "tragic and sudden loss." But thinking about her life brings such joy. She loved her two sons so much and adored her three grandchildren. She enjoyed going to the movies and Nationals baseball games with her son Marcus, who lives in Alexandria. Two of her beloved grandchildren were born in 2014--a daughter to each of her two sons. Carol was looking forward to watching her grandchildren grow up. She had so many fun plans for them. She understood and loved her sons well. She always had the right words to help them navigate the ups and down of life. She was quick to listen and give good, measured advice. She had a smile that could light up a room and was profoundly grateful for all she had.